"We would like to thank you for submitting your web-site for review. Your site has been reviewed by all our judges. Congratulations! 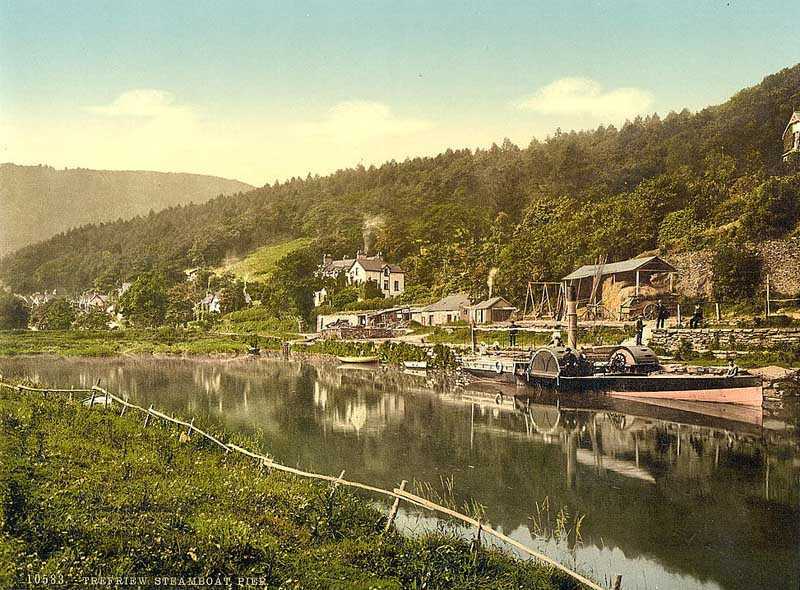 Your website "North Wales Photo Archive - Times Past" has met with the criteria needed to win our Historic and Cultural Heritage Bronze Award! You have won our award for your very excellent content, - easy to navigate and good loading time." 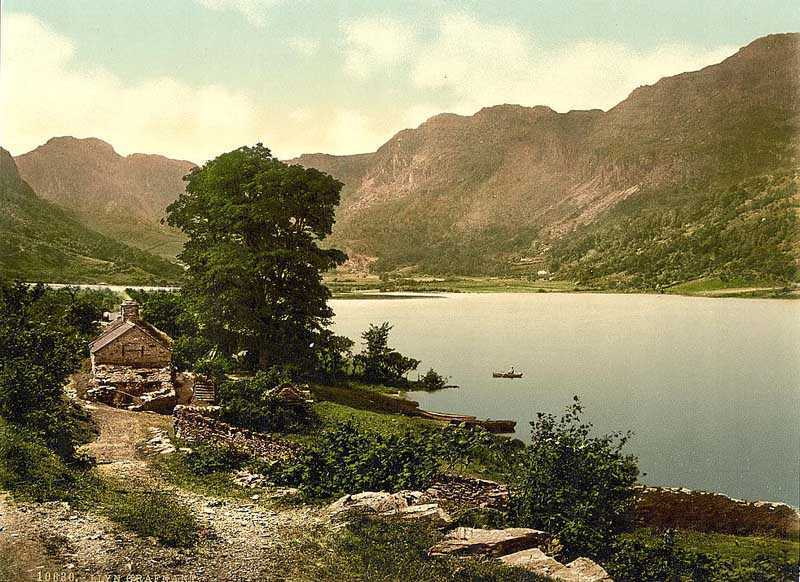 Times Past Photographic Archives of North Wales. 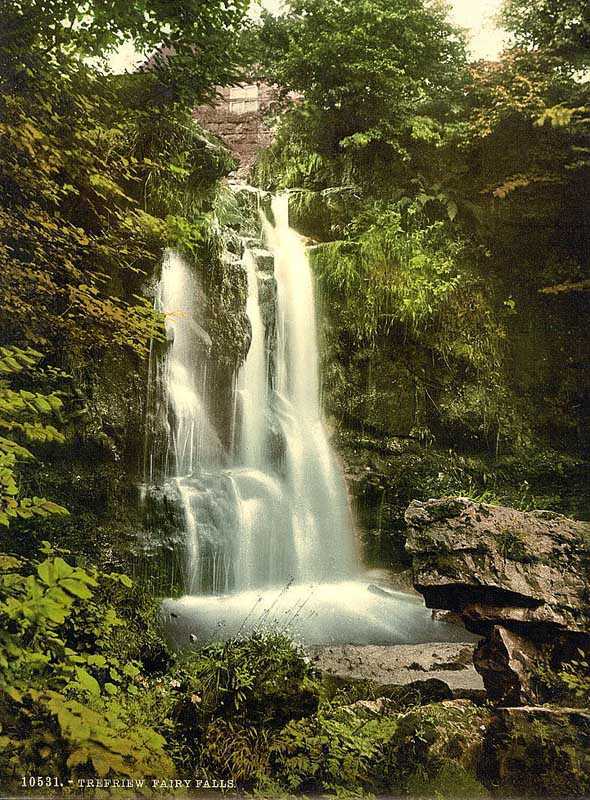 Clwyd, Trefriw - Fairy Falls in the 1890's. Trefriw is a village in the County Borough of Conwy in Clwyd, with some of the village lying within the Snowdonia National Park. Acknowledgments:- The archives site has been made possible by the kind cooperation of: Anne Ashton, Ron Ashton, David Baker, Helena Crennell, Mary Eunice Davies, Ray Davies, Sandra Davies, Terry Ireland, David Sallery, Ky Thurland, Dave Williams, with photographic work from the collections of Dora M Davies, Ray Davies, Dr David Williams, Haydn Morris, Frank Armstrong and Phil Evans.